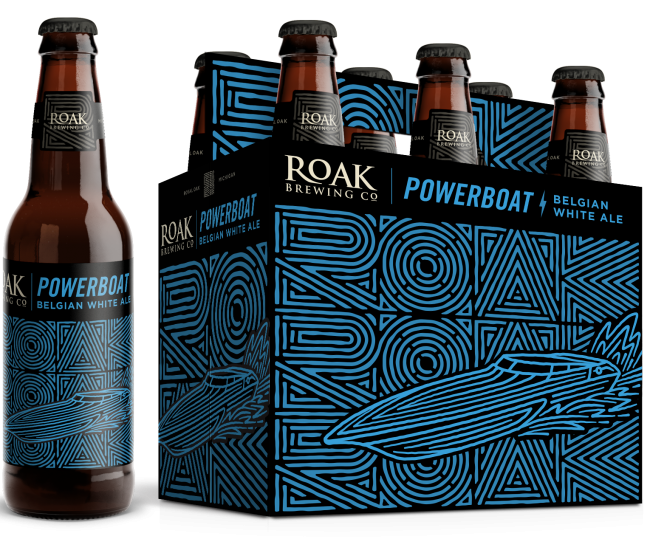 POWERBOAT – ROAK Brewing Co.
POWERBOAT IS OUR TAKE ON A BELGIAN WITBIER. 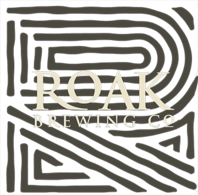 IT IS A LIGHT-BODIED BEER THAT IS BURSTING WITH FRESH LEMON AND ORANGE ZEST, CLOVE, AND CORIANDER.  THIS CLOUDY STRAW-COLORED BEER IS GREAT FOR BOATING, BATHING, OR ANY OTHER KIND OF SUMMER FUN.